Profet's Chief Ideologue Filip Lindström reminisce about an interview with Profet Friend Niels Gordon, when listening to Gordon's album »Central European Tyme«. In November 2016, a few months after Profet’s triumphant inception, I interviewed analog synth alumni Niels Gordon – the alter ego of Western Swedish family father Niklas Karlsson. 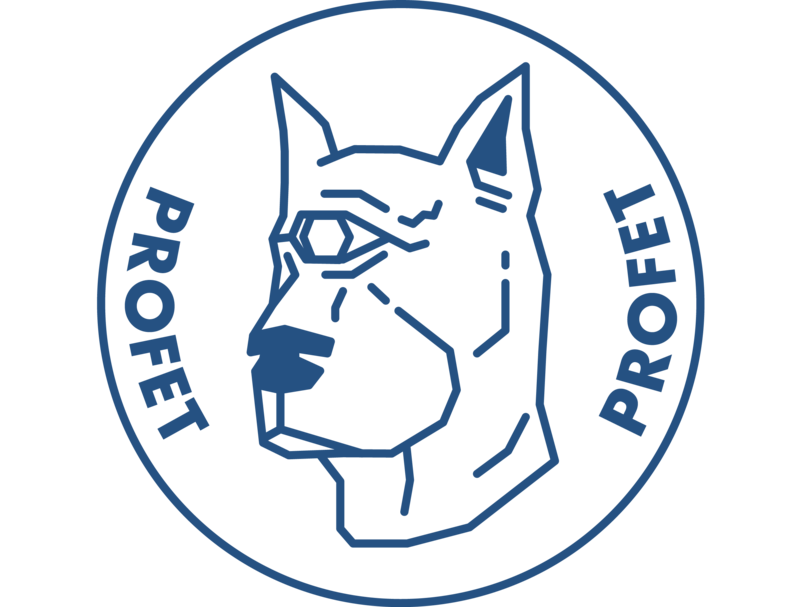 Profet was stepping out of its cradle, slowly taking the form it has set in today, and the interview with Niels Gordon made its mark on which kind of publication I wanted Profet to be. This choice of direction is no different from choosing what kind of person you want to be, and it always comes down to the same result: There is no way of pre-deciding the path of a personality, whether the personality in question is attached to a person or to an idea. The identity of a publication like Profet has to grow with ease, and slowly be set in the minds of its contributors and its readers, and the unique sides of a human identity is defined in agreement between the owner of the identity and its observers (lengthily discussed in my interview with German producer NYMA, »A Question of Identity« ). 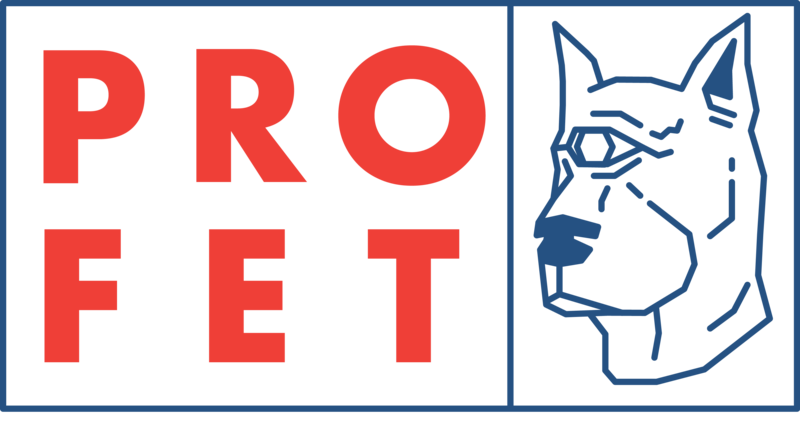 Profet’s identity, and maybe simultaneously also my own, has risen alongside Niels Gordon’s artistic persona. This parallel growth determines the bond between us two. During the fall of 2016, I conducted several interviews with synth musicians to map the genre’s likability and allure, basically what has made its followers so loyal and passionate. 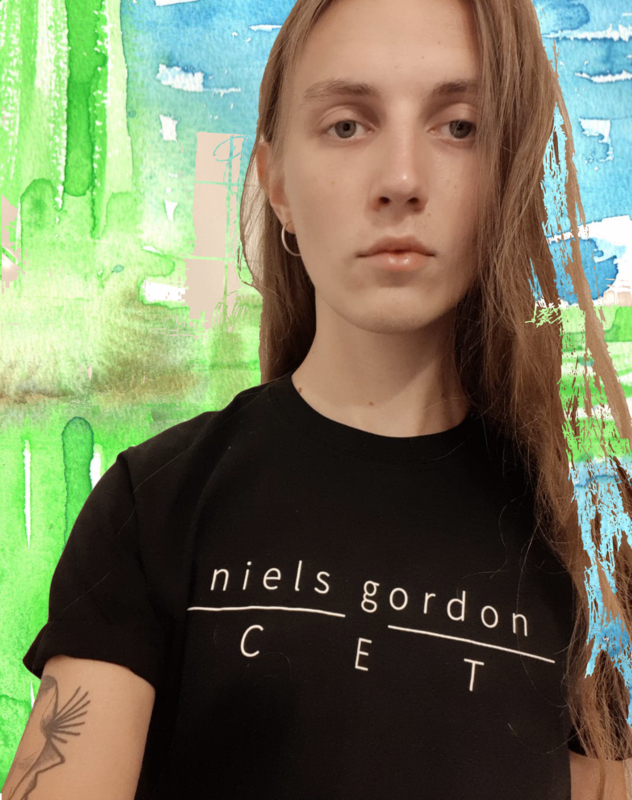 Out of these interviews, the one with Niels Gordon stuck with me the most, probably because of the personal connection I made with Niklas during our conversation about his music and the duality of living with an interest shared by very few in his vicinity. I ended the interview with saying that Niels Gordon from then on would be a part of the Profet Family, now widely known as »Profet Friends«, and I announced that whatever he might do in the future, it will echo on Profet. At the point where I wrote those words, I realized what I intended Profet to become: A community, helping and taking care of our friends. I came back to this sentiment when I received the generous gift of a T-shirt from Niels Gordon, a memorabilia from his album »Central European Tyme«. I remembered how we talked about the record before it was released, thinking back to Niels’ excitement and anticipation when talking of his next leap out of the dusk he had been hiding in, initially making his analog synth music by himself for himself in a small cabin separated from his house. To my knowledge, he still makes his music in the same cabin, and he still does it very much for his own enjoyment, but he has evolved since his first record, »Ornacht«, and dared to exist in the public eye. Well, he even performed at one of Profet’s club nights in Stockholm, contributing to the atmosphere with an incredible slow pace solo set played out on his impressive arsenal of vintage synthesizers. I feel like this transition for Niels Gordon – from »Ornacht« to »Central Eauropean Tyme«, from his hidden self to his new public persona – can get to symbolize Profet’s development from a solemn dream to an augmented reality overthrowing its primary state. »Central European Tyme« also is a furthering of Gordon’s sound on »Ornacht«, a crystalized version of his previously released material. I come back to these two records every once in a while, especially now when summer is its final stages and the melancholy of Gordon’s tunes can accompany my mental adapting of a new season. I need this kind of music, these feelings, to seek out my optimal state. You see, dearest reader, I find an incomparable comfort in solitude, but I still require the right companion in my refreshing loneliness. Music like Gordon’s, that speaks a secret language understood only by your spine and the space between your eyebrows, can be by my side without robbing me of my sought-after mental isolation. As always, I also find this amazing privacy when writing, when I can turn off all senses giving notice of a world outside my brain waves. 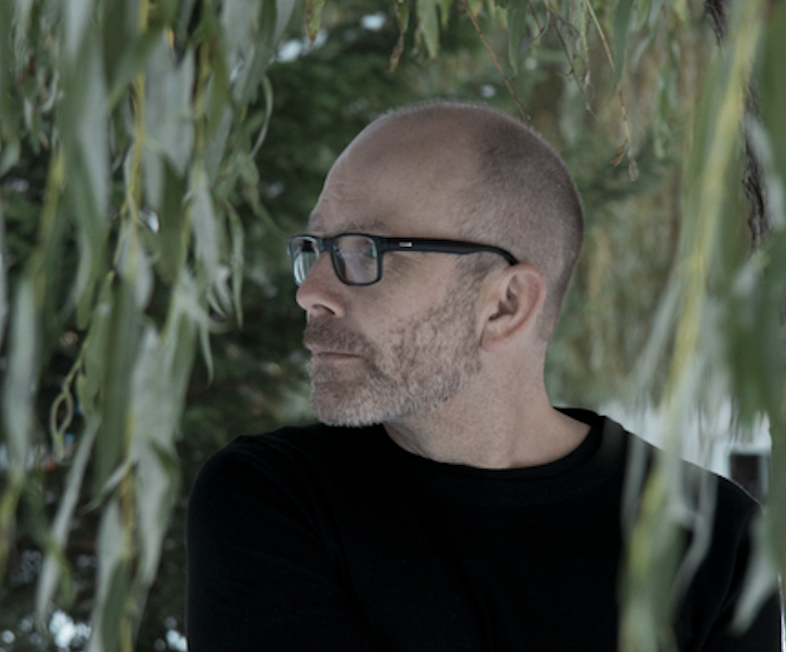 With the spiritual connection I’ve felt to Niels Gordon after our chat two years ago, I’m not surprised that his music can calm me like this, since I can build a bridge between his tunes and the way I feel when I’m writing, only existing within my own world. There you see, dear reader, what a simple interview can do.